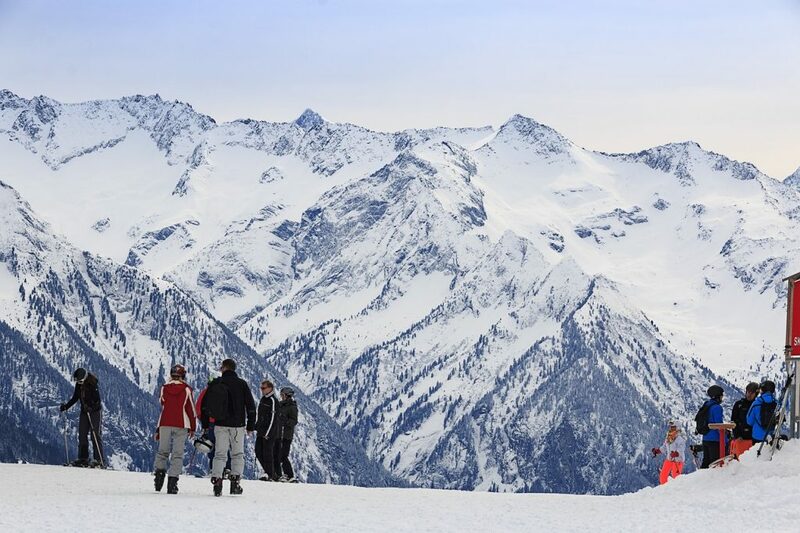 France will always top the table for millions of discerning skiers’ worldwide. 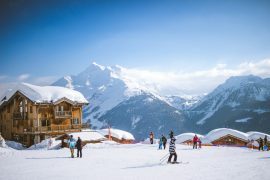 A ski holiday in France combines stunning scenery with energising atmosphere and some of the world’s best après ski. 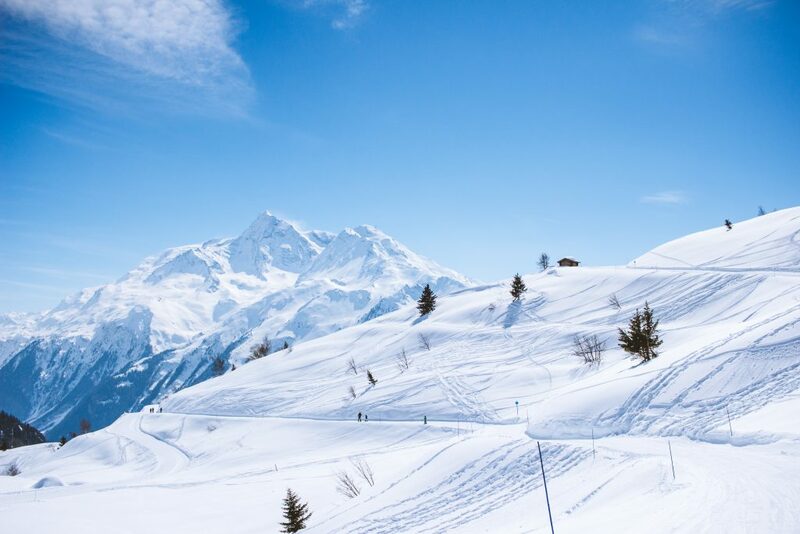 Head to Chamonix, Tignes or pretty much any mainstay in the French Alps. 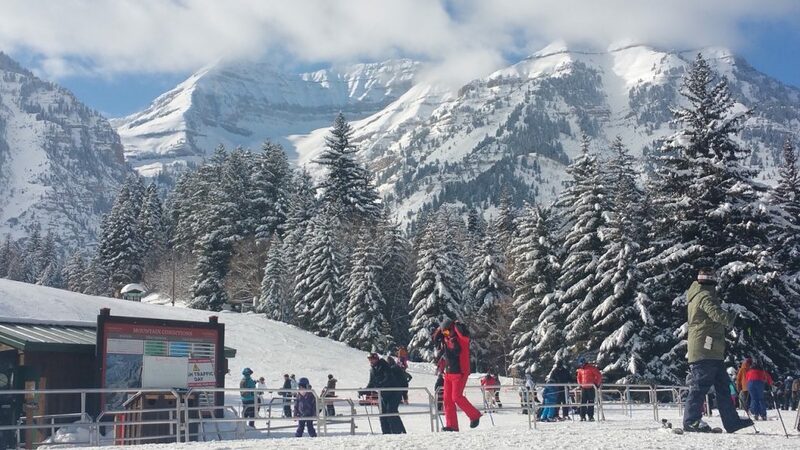 Our most recent family ski trip was to La Rosière which I would highly recommend for families with young ones starting out with ski lessons. Canada is the best place I have experienced so far. I don’t actually ski anymore because I prefer to snowboard, my wife ski’s and we both love Canada. 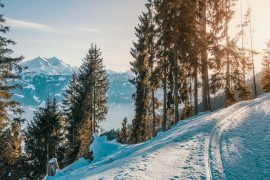 I have a snowboarding blog so if you’re interested in more tips or travel articles about snowboarding then check it out. You can’t beat Canada in my opinion; the guaranteed snow, epic terrain and scenery, little queueing unlike Europe, great accommodation, awesome food, and lovely people. 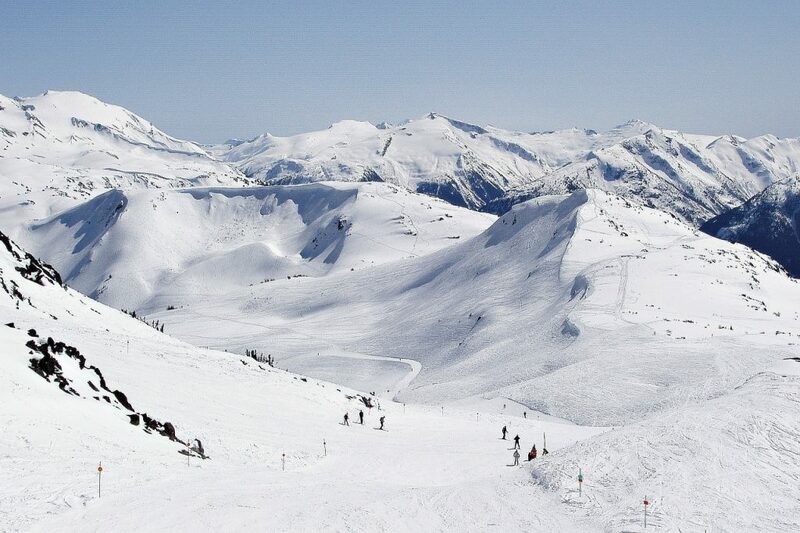 Whistler is arguably the country’s single best ski destination. For amazing scenery, my choice would be Lake Louise. Wherever you head, you’re guaranteed spectacular scenery and memories for a lifetime. When it comes to budget ski breaks without compromising on quality, nowhere can hold a candle to Bulgaria. 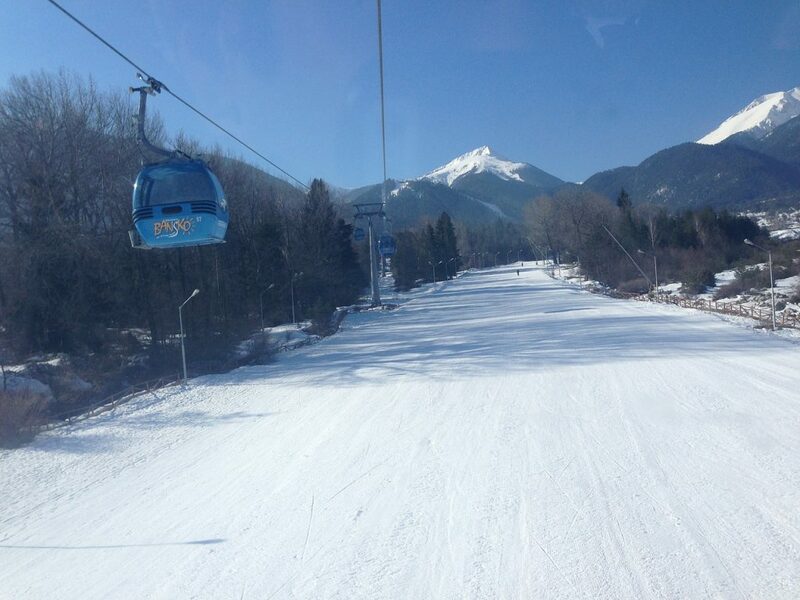 Despite massive investment in infrastructure over recent years, resorts like Bansko remain ridiculously cheap compared to the usual winter haunts. North America boasts hundreds of stellar ski destinations, but none come as highly recommended as Colorado. If you’re looking to splash the cash, get yourself to Aspen and rub shoulders with the world’s winter sports elite. You’ll never forget the first time you set sights on the imposing Matterhorn, right at the heart of the Swiss Alps. 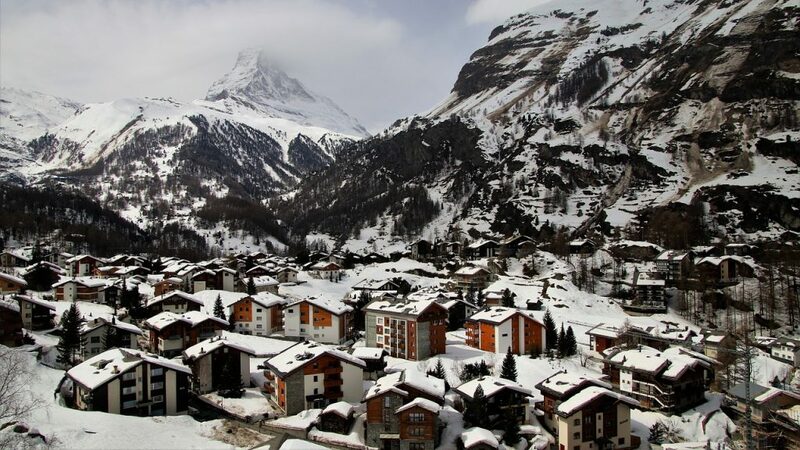 Zermatt and its neighbouring resorts are simply superb, with their varied terrain and ski season that continues long into the early spring. To be frank, you can’t go wrong around this area of Europe in general. 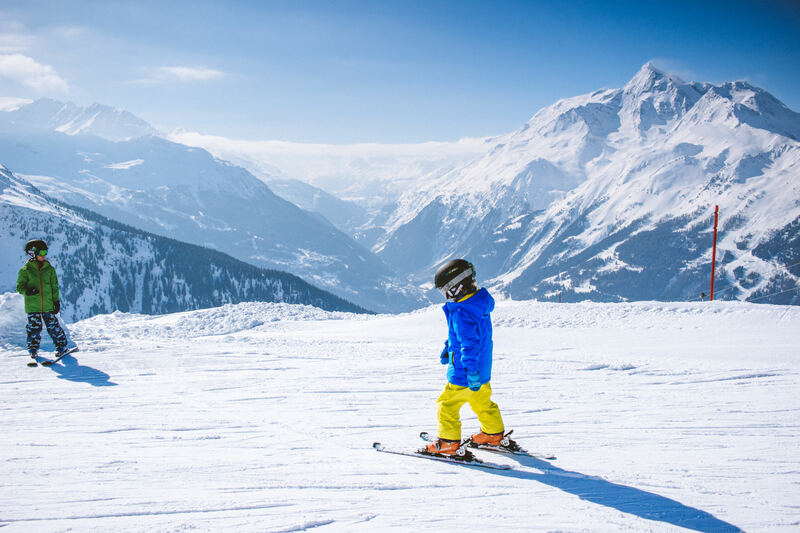 Austria is famed worldwide for serving up some of the most incredible off-piste skiing opportunities imaginable, along with brilliant resorts for newcomers and families with younger kids. The exceptional cuisine of Italy only adds to the appeal of the country’s leading ski resorts. 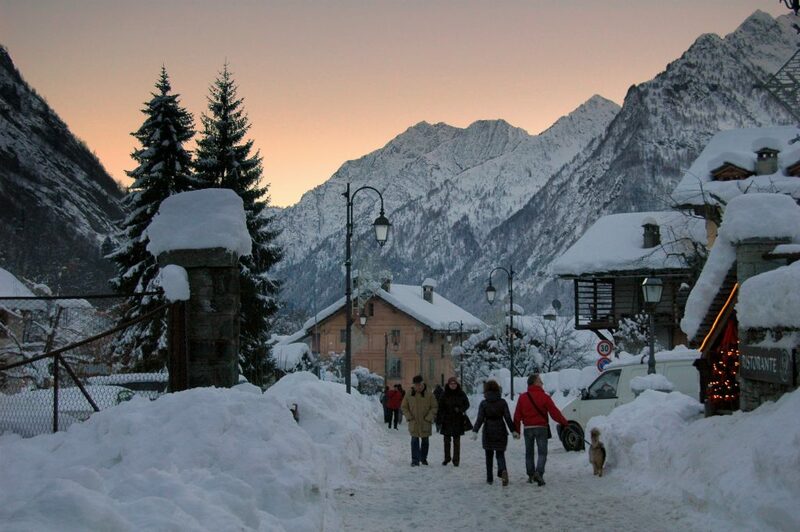 Sauze d’Oulx is one of the biggest and most dynamic in Europe, while more advanced skiers on the lookout for a challenge will find everything they need at Alagna Valsesia. 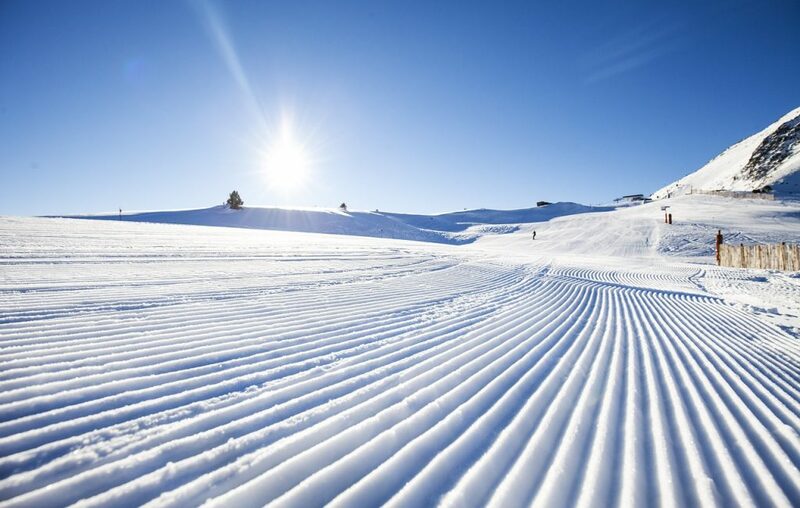 Definitely not to be overlooked, Andorra sports outstanding ski transportation infrastructure and is also home to countless world-class ski schools. Most first-time visitors to Andorra base themselves in Soldeu – ideal for exploring this charming and tranquil alpine retreat. 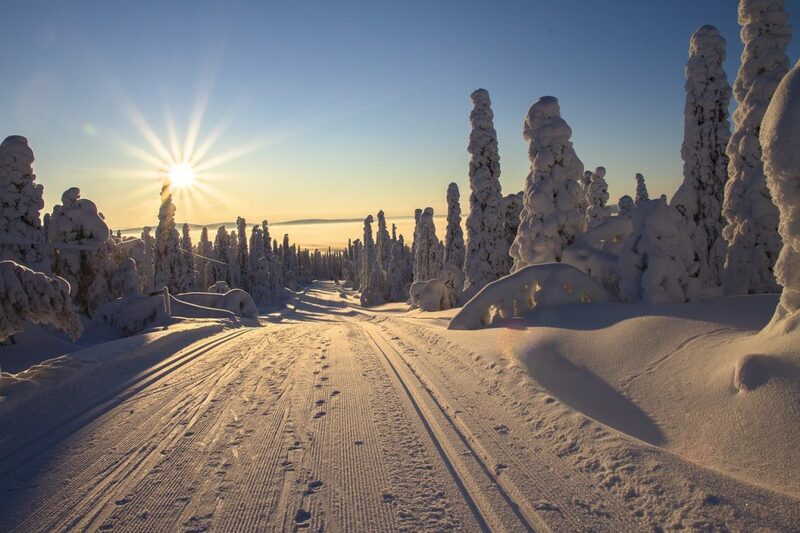 It might not be the first country that springs to mind, but Finland nonetheless serves up some of the continent’s most epic action. 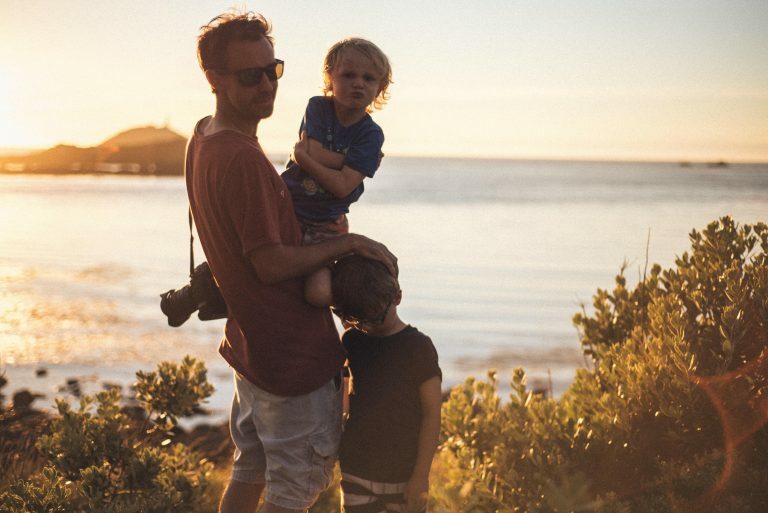 Cross-country skiers in particular will be in their element, as will families looking for a safe and enjoyable destination with younger kids in-tow. Last but not least, anyone who’s yet to experience skiing in Scotland should make it a priority. It may not be the most dynamic or glamorous in the world, but the scenery is no less than magical. 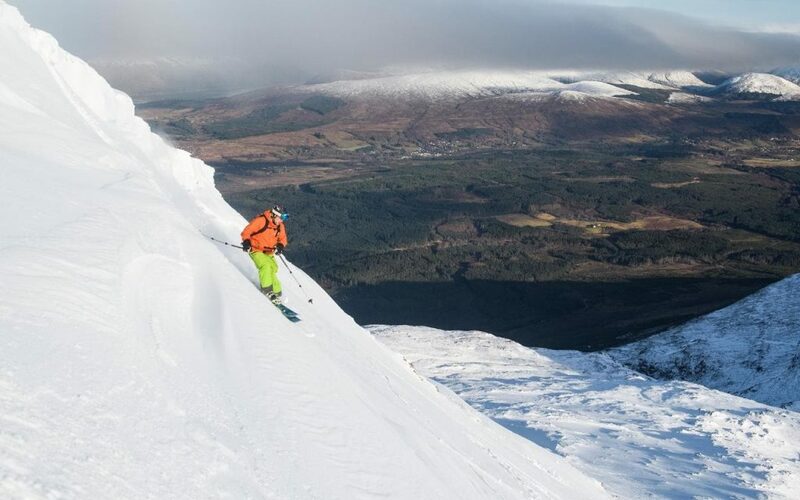 Cairngorm is your safest bet throughout much of the season, but it’s also worth stopping by Glencoe, Glenshee, Lecht and Nevis if time permits.